Due to the fact that I do my blog post research half German, half English, things can get a bit confusing. 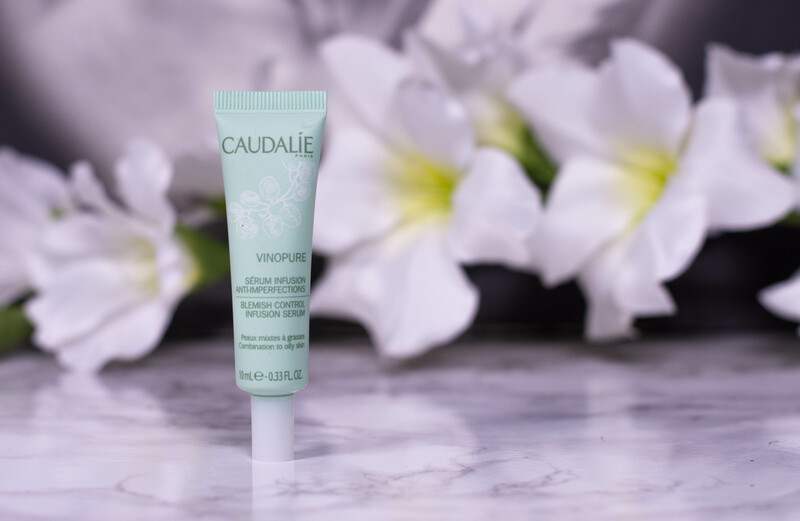 Different regulations depending on whether you are in Europe or in the US, different formulations of your favorite products, even slightly different names which makes SEO a nightmare – I have seen it all. 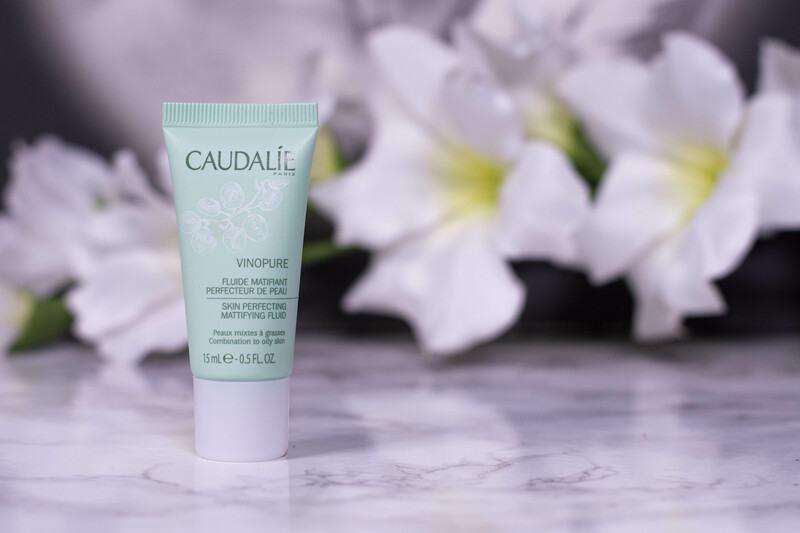 But when I did my research for the Caudalie Vinopure Clear Skin Purifying Toner, I had to double check, because the German website read… cleansing lotion. Had I been using it all wrong? Turns out that no, I hadn’t. 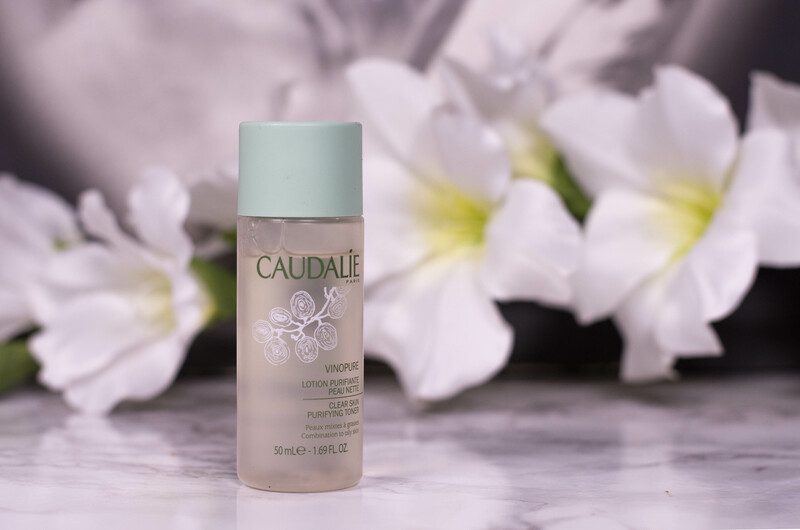 You are supposed to apply it on your skin with a cotton pad, no rinsing, which in my books is more a toner step than a cleansing one. Semantics. 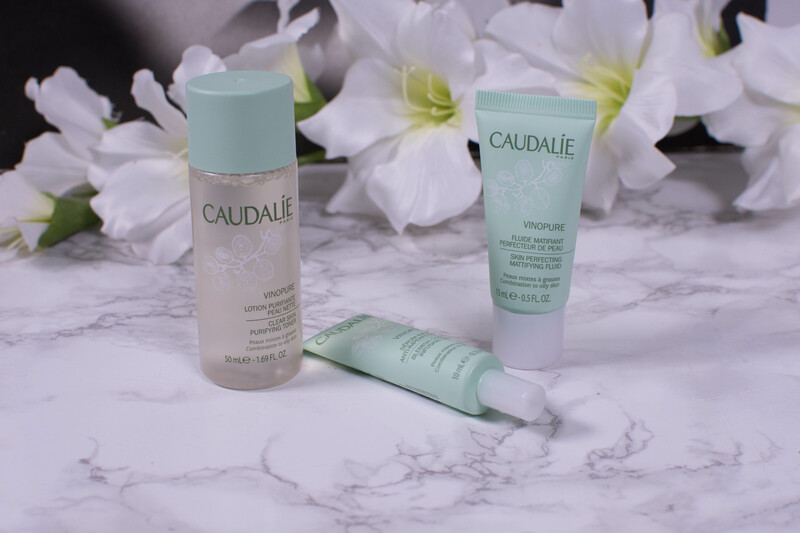 The US website calls it Caudalie Vinopure Clear Skin Purifying Toner, so I will stick with that.